Basketball season is underway as the Paris Warriors have already started practicing and preparing for their games that start in less than a month. 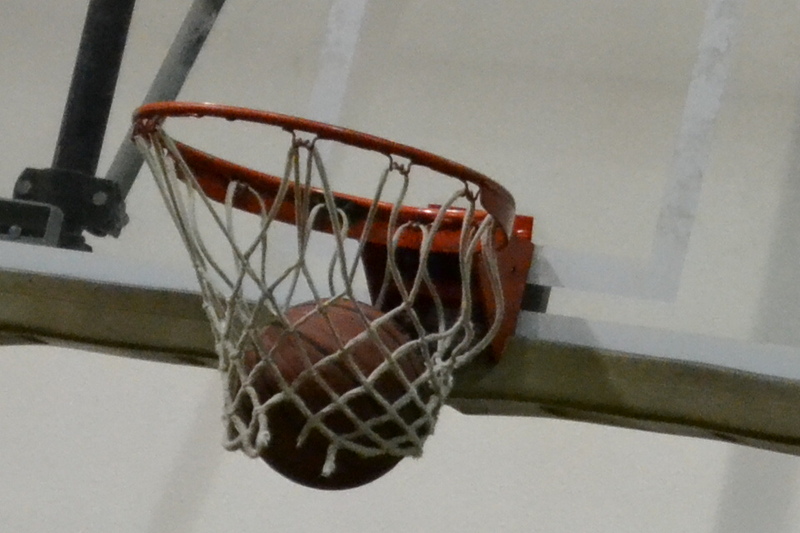 This will be the first year that the Paris Area Homeschool Athletic Association (PAHAA) has offered junior high teams in addition to JV and Varsity. Syd Newman is the volunteer coach for the junior high boys team, and this will be his second year as a coach for PAHAA. Recently I had the chance to ask him a few questions about his team and his coaching philosophy. 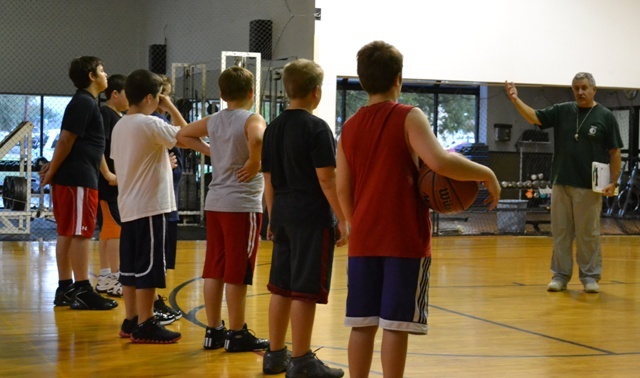 What are your main goals this year as the junior high boys coach? What specific character qualities do you hope to instill or strengthen in your players? How has this organization specifically benefited your family? Part of PAHAA’s mission statement says that “Our purpose is to honor and glorify the Lord Jesus Christ, using athletics as a vehicle for the physical, mental, and Christian development of our children”. 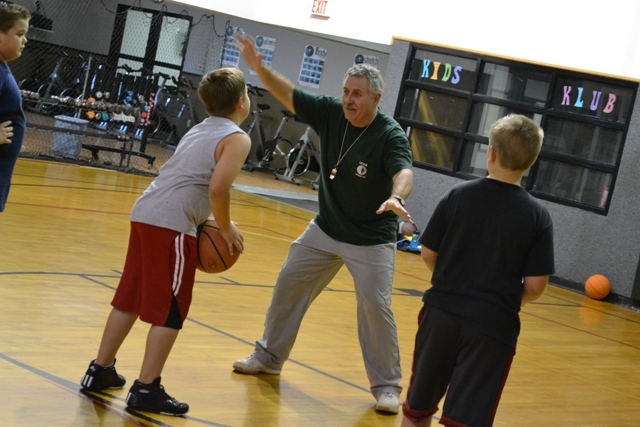 And Coach Newman is doing just that as he focuses on the basics of faith and character while leading and teaching his young boys’ team the game of basketball. The Warriors’ games will start soon, so be sure and check out the calendar so you can come and watch these teams in action.